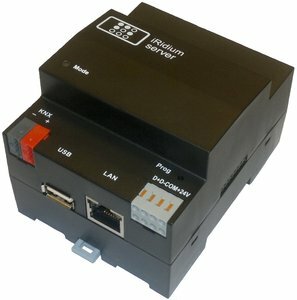 The iRidium server UMC is a complete kit for use with i3 lite. 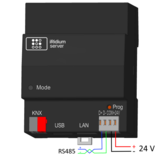 With a RS485 connection and KNX TP1-connection and license for 120 subdevices. A license for 120 subdevices for i3 lite.